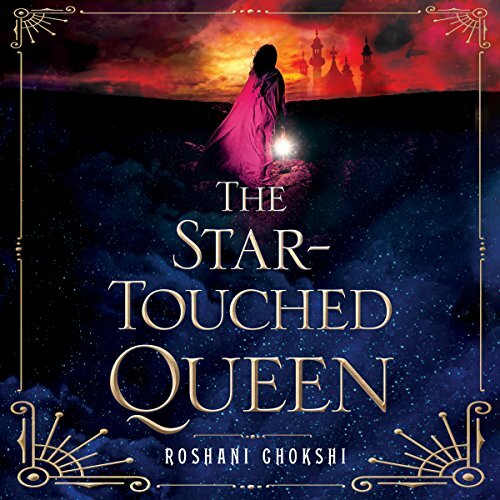 Showing results by author "Roshani Chokshi"
Gauri, the princess of Bharata, has been taken as a prisoner of war by her kingdom's enemies. 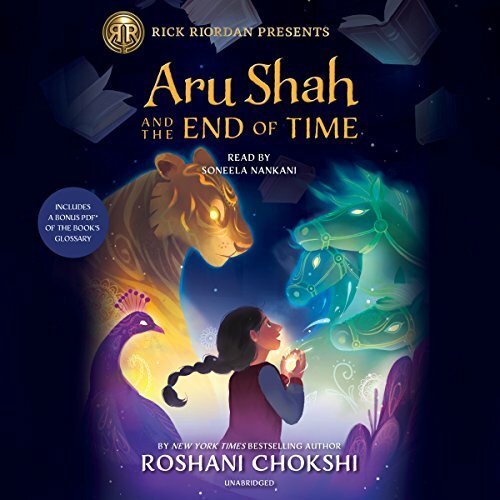 Faced with a future of exile and scorn, Gauri has nothing left to lose. 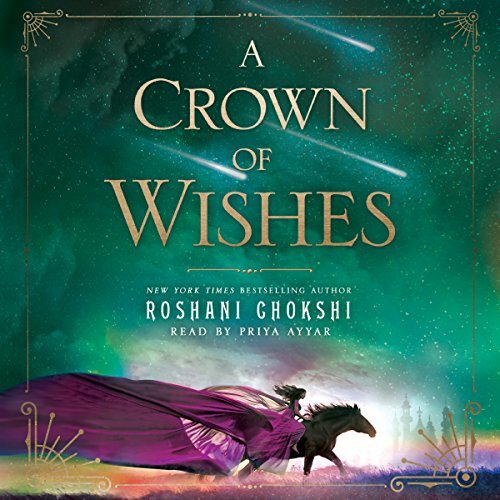 Hope unexpectedly comes in the form of Vikram, the cunning prince of a neighboring land and her sworn enemy kingdom. Unsatisfied with becoming a mere puppet king, Vikram offers Gauri a chance to win back her kingdom in exchange for her battle prowess. 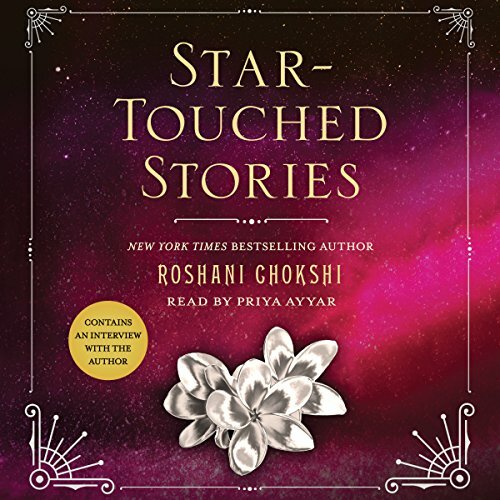 Star-Touched Stories by Roshani Chokshi combines three lush and adventurous stories in the Star-Touched World. 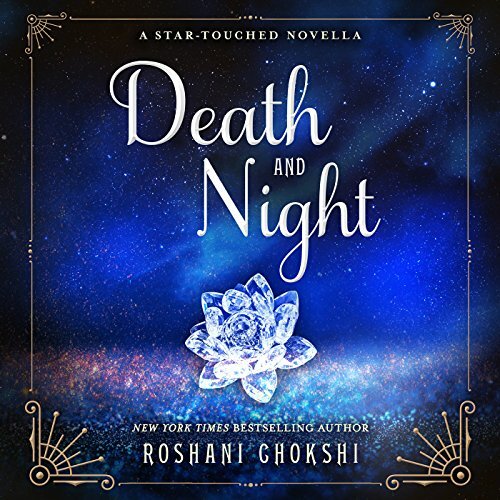 Death and Night - He was Lord of Death, cursed never to love. She was Night incarnate, destined to stay alone. After a meeting, they wonder if, perhaps, they could be meant for more. 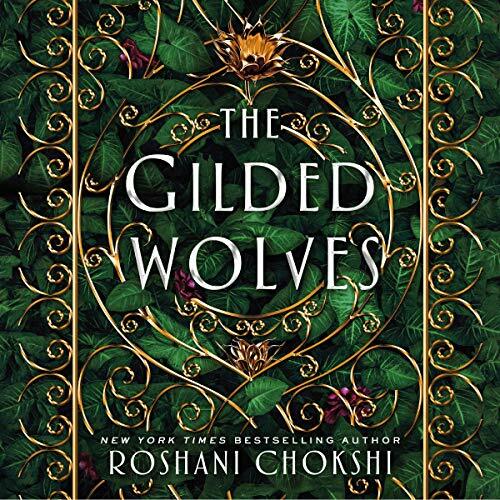 Poison and Gold - Now that her wish for a choice has come true, Aasha struggles to control her powers. 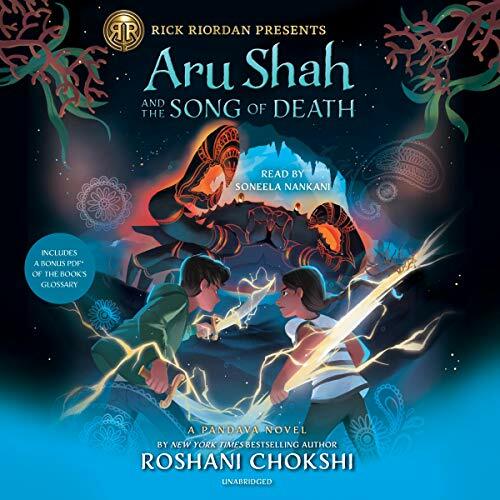 Rose and Sword - There is a tale whispered in the dark of the Empire of Bharat-Jain. A tale of a bride who loses her bridegroom on the eve of her wedding.